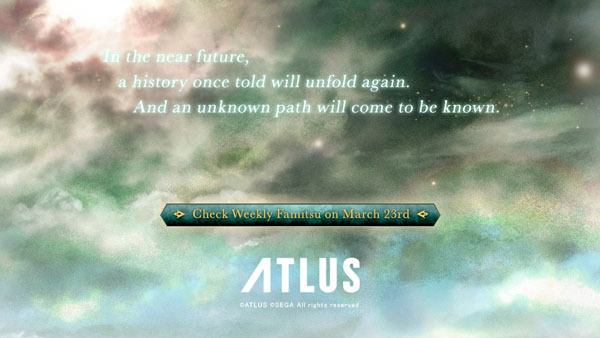 A new Radiant Historia title will be announced in the March 23 issue of Weekly Famitsu, Atlus has teased. A teaser website launched tonight at RadiantHistoria.jp confirms the incoming announcement. News from Weekly Famitsu generally leaks early on Tuesday mornings, New York time, meaning that we should know more about the unannounced Radiant History title within the next 12 hours. Radiant Historia was released for DS in Japan in November 2010, and in North America in February 2011.